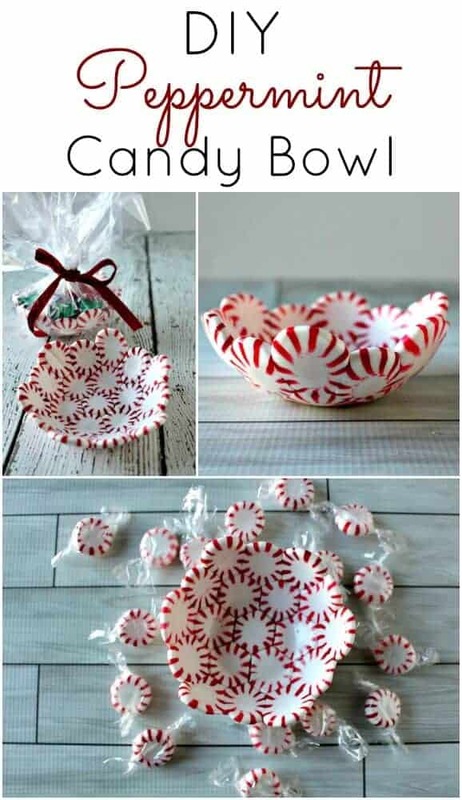 Candy canes are not just for sucking on anymore! 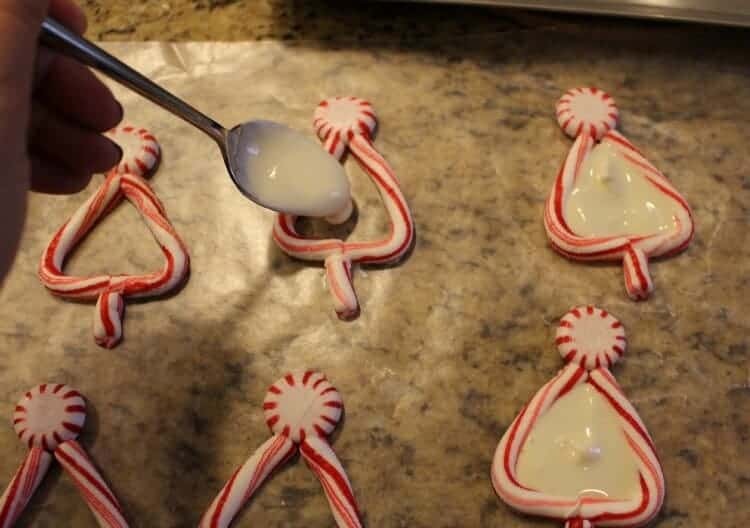 It is unbelievable all of the adorable things that can be done by melting candy canes! 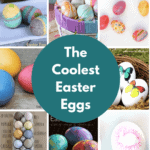 It is incredibly fun – just melt them and they become totally mold-able and a crafter’s dream! 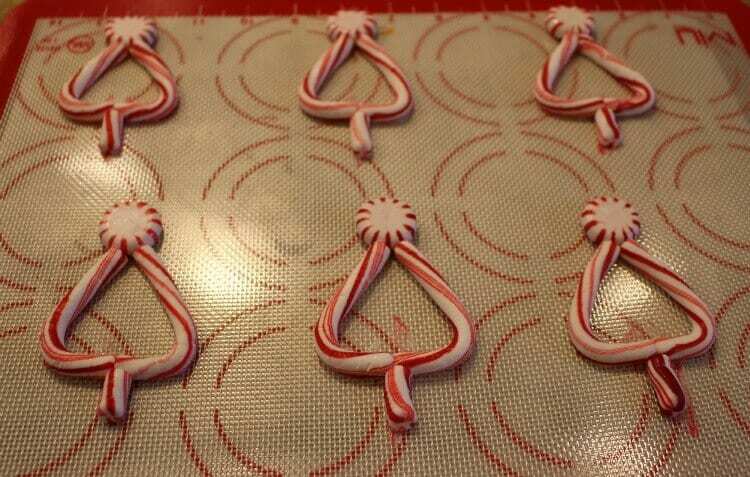 Lay candy canes in a heart shape on the mat. 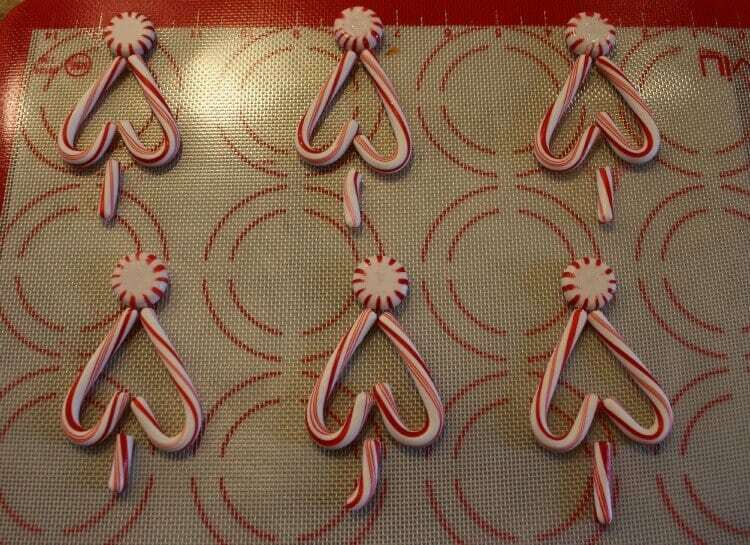 Place one starlight peppermint candy at the tip end of the “heart”. 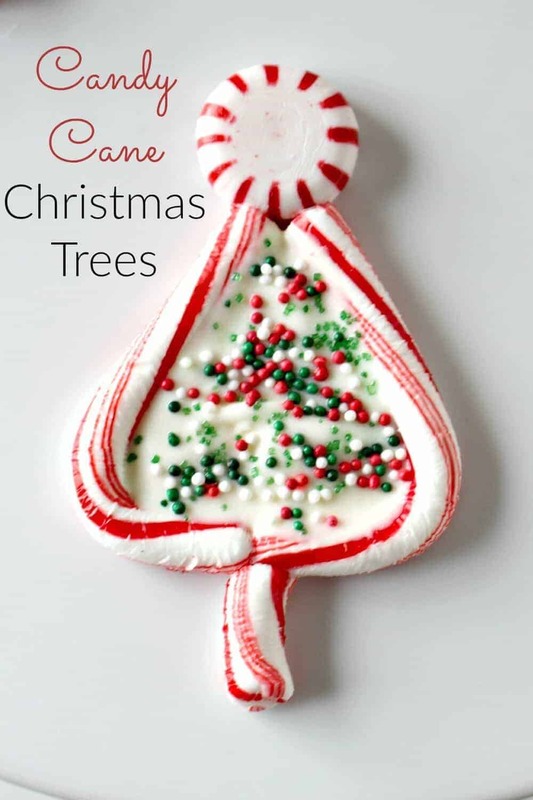 Cut a mini candy cane to create a “tree stump” and place at the opposite end of the heart (see pictures or video below). ADULT STEP – As soon as it comes out of the oven (NOTE – BE VERY CAREFULLY because it will be very hot and you could burn yourself!! ), shape the tree by straightening the “humps” of the heart into a straight line, press the “points” of the heart together with the peppermint candy and attach and pinch the tree stump to the tree. 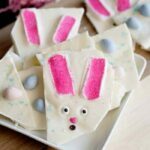 Let cool completely and if you are using parchment paper, transfer to wax paper. If you are using the silicon mat, your can complete the next step on the mat, as well. Melt the white chocolate wafers according to the directions on the package. Using a teaspoon, carefully spoon the white chocolate into the center of the tree. Immediately scatter with the sprinkles of your choice. Let cool completely and use a spatula to remove from the mat or paper if they are sticking! 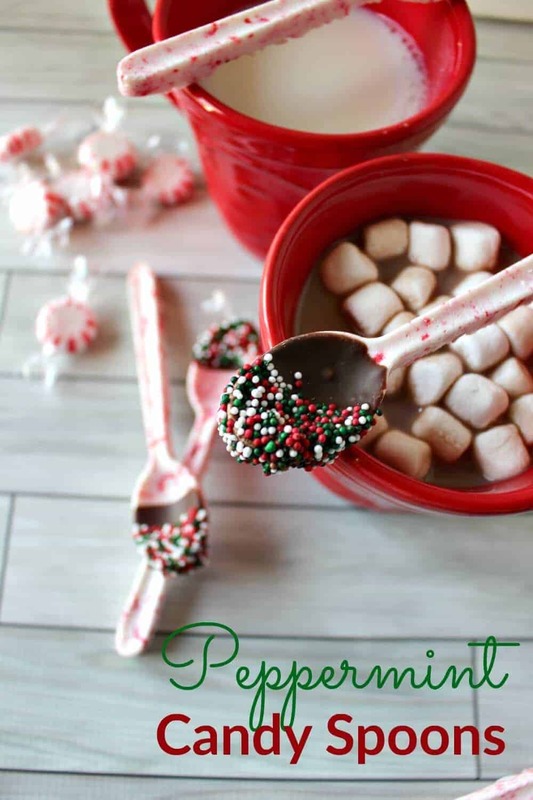 Check out some of my other fun crafts and treats using peppermints! !